The subject of pain is very personal to me. Pain should be considered an important part of life. It’s the one trigger that lets us know that we have a problem that needs to be taken care of. Whether that means an injury, health ailment, emotional challenge, or whatever the issue may be, pain lets us know the urgency. However, the chronic condition of pain is a sign that the issue is deeper, and the effects can be more damaging to long-term quality of life if not treated properly. I personally have been challenged with chronic pain most of my adult life. It is a serious issue and a constant concern for anyone who may suffer with chronic pain. Chronic pain may be a direct response to acute pain. Acute pain is usually the result of tissue damage, such as a broken bone, skin burn, headache, muscle cramp, sore throat, or sprained wrist or ankle. Acute pain goes away after the damage heals or if the cause of pain is removed. Pain is triggered by the nerve cells. According to Arizona Pain Specialists, the simplified answer is that when the damage occurs, it signals the nerve cells to signal the brain that there is an urgency for repair, resulting in “acute” pain. 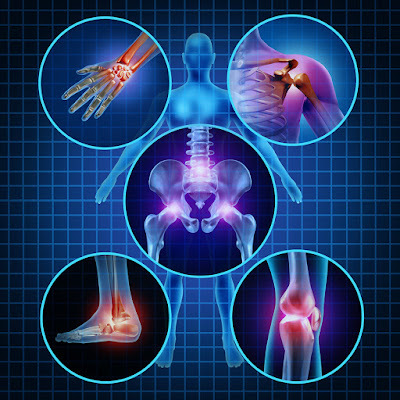 Chronic pain is the persistent trigger after the healing or repair from an acute pain trigger. This continued stimulation of the nerves causes changes and damage to the nervous system. Many times chronic pain results when the true cause of acute pain is not discovered, such as with many cases of lower back pain, chronic illnesses such as Lupus, some types of arthritis, and even cancer. Pain is the most common trigger of injury and disease, with varying ranges of intensity from a minor ache to an unbearable agonizing trigger. One major health cause of chronic pain is inflammation. Chronic inflammation results in joint pain, fatigue, a variety of illnesses and diseases, stubborn fat, and a list of other ailments that will certainly speed up the aging process. Fortunately, most inflammation can be reduced if not removed altogether. 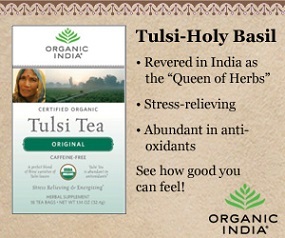 This can be done through proper detoxification, diet, relaxation, exercise, and rest. By taking care of your overall health, you can help prevent inflammation that would otherwise result in illness and disease that may create chronic pain. Did you know that more people visit doctors for chronic pain than any other health or medical concern? I recently read that there are more than 100 million Americans who suffer from chronic pain. That’s a “painful” statistic! Unfortunately, a lot of people who suffer from pain never actually address the root cause, so they continue to suffer, more than likely for the rest of their lives. Additionally, current medical therapies can sometimes lead to a host of negative side effects, including nutrient depletion and addiction, especially if the root cause is not determined. I personally have suffered from chronic back pain since I was about 16-17 years old. I suffered an injury, which basically caused damage to my lower back. Throughout the years I have tried practically every type of therapy and prescription remedy available. In addition to the lower back injury, I suffered from Osteoarthritis. I was actually scheduled for lower back surgery in 2006. Fortunately, the specialist advised me against it. He told me that I may or may not find relief, as a chronic condition like mine can continue as I age, especially since I suffered from Osteoarthritis. It could have been financially devastating if I had gone through with the expensive surgery, only to have temporary relief. Furthermore, not all people who do the surgeries have positive results. In fact, I have known several people who have done more than one back surgery, and they still suffer from chronic back pain. In some cases, the surgery resulted in more damage. Surgery is a serious step for chronic back pain. Be sure to check out all options available to you before making a decision to do so. Did you know that according to the American Chiropractic Association, about 80% of the world’s population will experience back problems at some time in their lives? Back pain is one of the leading causes of disability. More reason to take care of your health, strengthen your core, and eliminate as much stress and inflammation as possible! Although I still have pain, I have learned how to manage my pain. Sometimes I feel completely free of it. I have found this freedom through improving my lifestyle and overall health. It does get more challenging as I age, but I am always working towards feeling good, youthful, and pain free! 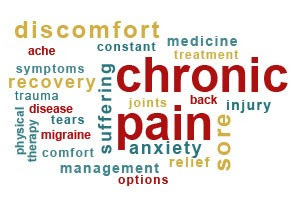 Over time I will be sharing different ways to manage chronic pain and suggesting lifestyle changes that could help potentially eliminate the pain altogether. Remember the Health Checklist I posted previously? The checklist is a good place to start to address chronic pain and begin the healing process. One of the main keys to healthy living and longevity is monitoring your health over time through scheduled check-ups and screenings, as mentioned in the Health Checklist. 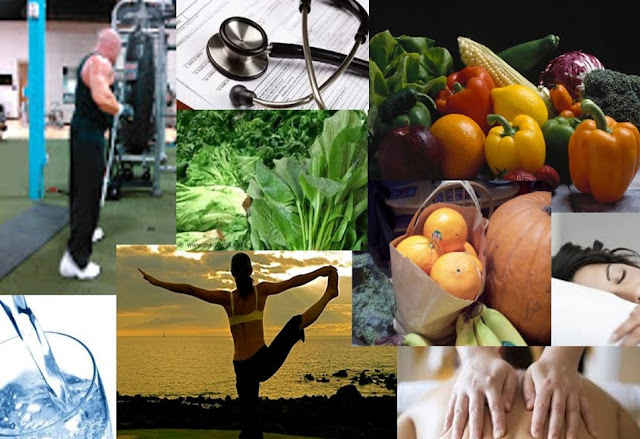 Keeping yourself healthy also means reducing or eliminating as much chronic pain as possible. Remember that chronic pain is a trigger that tells you there is something wrong, and constant inflammation may result in chronic pain. Work towards finding the root cause of your pain, then create a healthy program to begin the healing process. To your health!